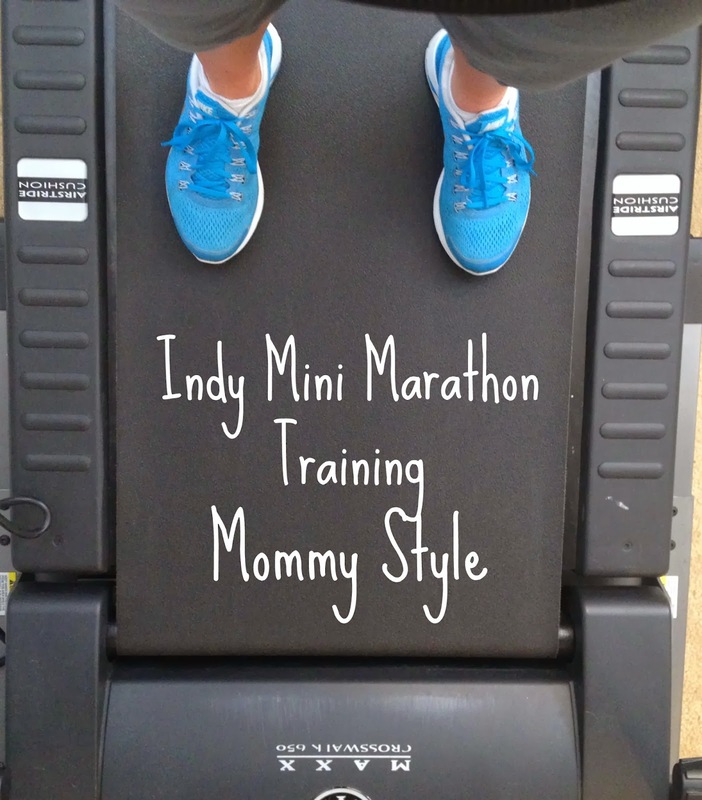 My daughter is a runner so I know she does training routines when she's preparing for a race too. I'm pretty much in awe of all of you who run. It's hard work! I wish I could run in a race. They look so run. Good luck with your race and race time! Good luck! I am going to try walking a half marathon this weekend - was hoping to run it, but suffered a foot injury that has ended my running days before they even started.